You’re looking to make some extra cash, right? Look no further than Facebook! There are a ton of garage sale groups available for your area and the areas around you and new ones are popping up every day. So much easier than trying to organize an actual garage sale. Especially if the weather isn’t cooperating! 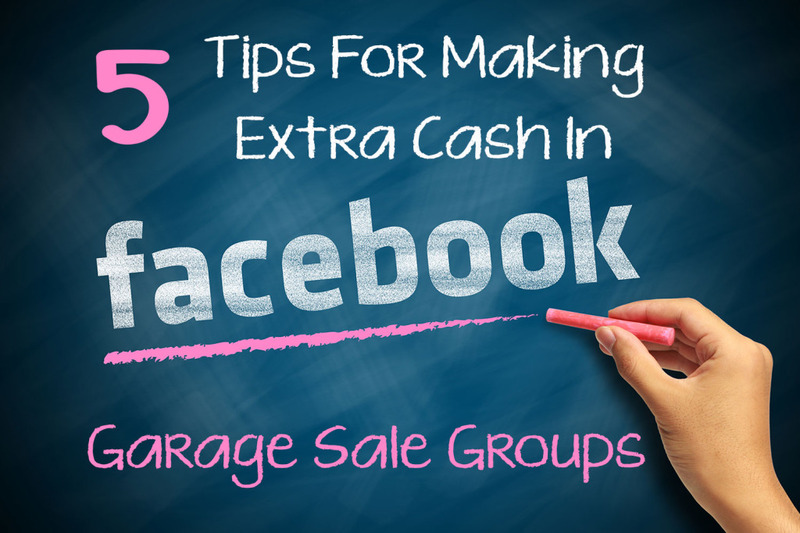 If you’re interested in getting into selling in Facebook garage sale groups, follow our 5 tips for making some extra cash. Never Miss Friend or Family Birthdays! Last month I was very pleasantly surprised by all of the birthday wishes I received on Facebook! I've been worried since then that I would miss somebody else's birthday because I haven't gotten very good at Facebook yet, so I was happy to find this neat free Facebook app that lets you automatically send Happy Birthday wall posts. Now I don't have to worry about missing my friends and families birthdays! 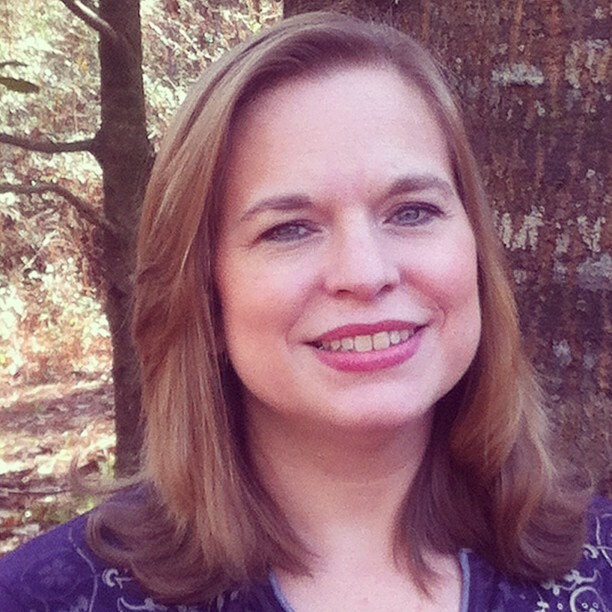 Win $100 Amazon Cash Facebook Blast! 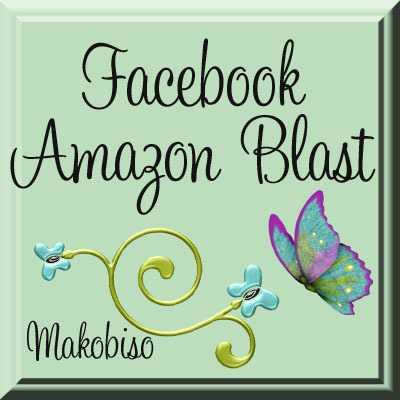 Welcome to the Facebook Blast $100 Amazon Sweepstakes hosted by Makobi Scribe. Please follow the Facebook pages, take your time, come back and do a little each day, tweet, like the post, and come back again, we will still be here! This giveaway ends March 15 at midnight EST. 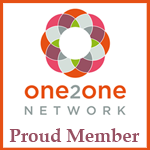 Did you forget to join this event? Late comers go here. 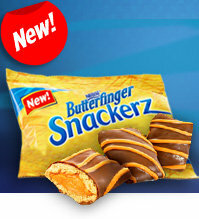 Try New Ruffles Flavors for Free! 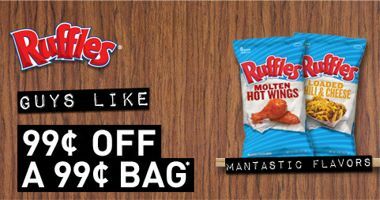 If you head on over to Facebook and ‘like’ Ruffles right now, they will email you a coupon for $.99 off a $.99 bag of Ruffles in one of their new ‘mantastic’ flavors – choose from Molten Hot Wings or Loaded Chili & Cheese flavors. 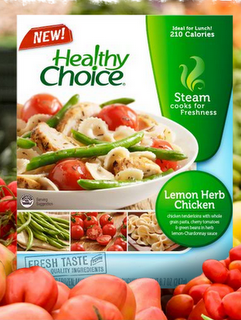 Head over to Facebook and ‘like’ Healthy Choice to reserve your buy one get one free Health Choice meal coupon. The promotion says that the more people who “reserve” a coupon before October 25th the higher the value of the coupon will go, all the way up to B1G1. They are taking reservations through October 25th and will be mailing out the coupons, please allow 4 to 6 weeks for delivery. 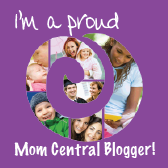 Today Only – Get Your Free Nabisco Cookies Coupon! TODAY ONLY – print a coupon for a FREE package of Nabisco cookies when you buy one package of Nabisco cookies and one gallon of milk. Visit the “Cookies & Milk” tab to print the coupon and redeem by September 24th! Coupon offer ends 9/6/10 at 11:59 PM ET or when 75,000 have been printed. Coupons for free chocolate have got to be one of my favorite things in the world – it’s a little like hitting the lottery for me 😉 If you head over to Facebook and “like” Butterfinger you can print a coupon to get one bag of new Butterfinger Snackerz for free when you buy a bag. Just click “like” then click the yellow download the coupon button to print your coupon – be sure to hit the back button and print two. Whoohoo – here’s a hot coupon for Dollar General shoppers! Head over to their Facebook page and “like” them to get a sizzlin’ $5 off of $25 coupon! The coupon is only good through this weekend, but that’s just in time for some great back to school savings! While you’re at it, sign up for their Savings Zone Emails to get coupons, specials/promotions, sweepstakes and more from Dollar General delivered to your inbox. Thanks Amanda at A Few Short Cuts! 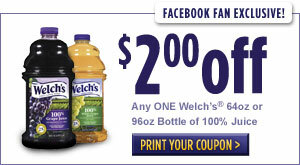 Welch’s has a hot new high value coupon, for $2 off any 64 oz. bottle of juice, available for people who like them on Facebook. It expires in one month so I’m hoping for another B1G1 sale before then!